As a business owner, you take calculated risks everyday in order keep your business thriving. But what about the risks you haven't considered? 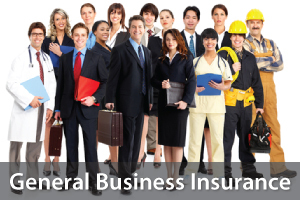 Business insurance in California is an excellent way to allow you to concentrate on profit without being blindsided by unexpected liability. We cover all types of business, so simply click the quote link below to get started. 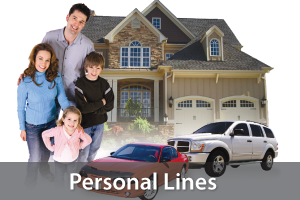 Get the peace of mind that you deserve, knowing that your family, home, cars and most important assets are properly protected. As the owner or investor of an apartment building, condo, triplex, or duplex, you have specific needs that a "standard" insurance policy might not cover. 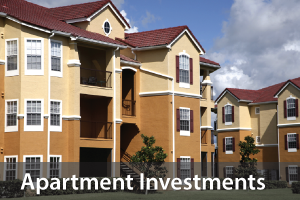 From the potential challenges of having tenants, to weather-related property damage, to liability protection, you need an apartment insurance specialist to ensure your assets are adequately protected. 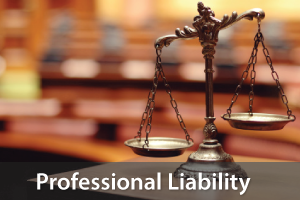 Professional Liability coverage is that it provides coverage for the costs of allegations, lawyer fees, judgments and court costs. 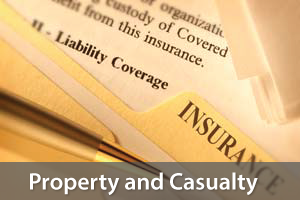 Even with a scenario of a frivolous lawsuit, coverage can still be provided under a Professional Liability Insurance Policy giving you the peace of mind knowing that your business can continue to grow without it coming to a halt due to a lawsuit. 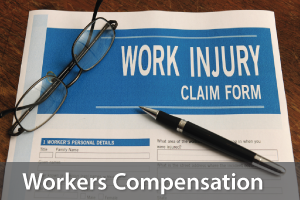 With workers compensation insurance in place, your employees get immediate, covered medical care for an on-the-job injury. In return, as an employer, an employee cannot sue you for negligence. Our agents can explain the details and differences between these benefits to make sure you fully understand the protection you’re getting. 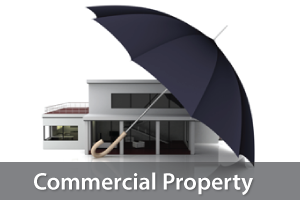 One of the most common types of business insurance, commercial property insurance provides a wide range of coverage for buildings, inventory, equipment, tools and more. Losses from fire, break-in, vandalism, windstorm and other natural or man-made disasters are just a few examples of what is typically covered. 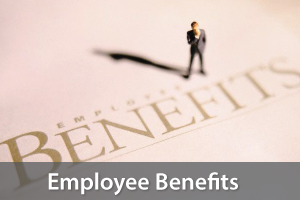 Providing this coverage to your employees can be an excellent perk and a great way to help retain wonderful employees. As an independent agency, we have access to the top-rated companies Group Benefits companies in CA, which means we'll get you the most comprehensive package at the most competitive rate for you and your employees. 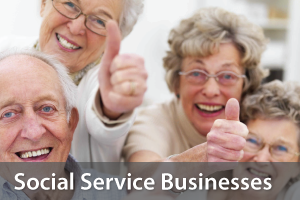 We provide personalized protection for social service businesses and are committed to ensuring your continued financial security. We’ve helped thousands of California business owners find the lowest rates and the best insurance plans available to protect their business, vehicles and employees. Let us do the same for you! 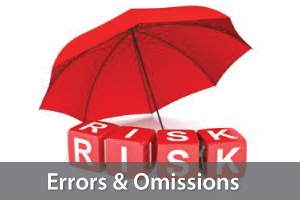 Errors And Omissions Insurance kicks in. where your general liability policy leaves off and provides coverage for errors you've made or omissions that you client believe you made. You may think that E & O Insurance is expensive due to being highly specialized. 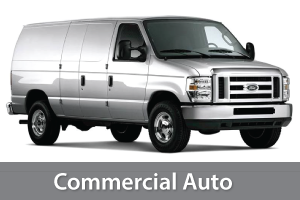 However, it can often be one of the most affordable pieces of coverage that you purchase for your business. 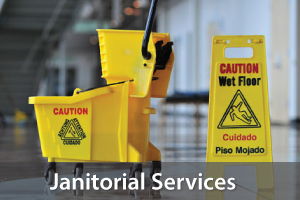 Custodian Insurance is available to all owners of businesses that work in the janitorial industry. It is a policy that protects you and your crew from general business liabilities and risks that are specific to the off-site nature of your business. We'll take care of the insurance and leave the cleaning to you! "The peace of mind we have in knowing that you are handling our insurance needs is very comforting. 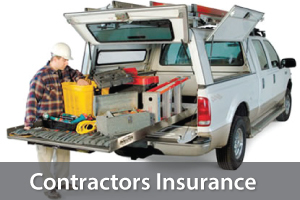 Thank you for the quality insurance services your company provides us. Your quick responses, competitive pricing, and attention to detail have really helped our company as we continue to grow." - Kristine Weatherly, CFO Spectrum Mechanical, Inc.
"We use SPIB for all of our commercial insurance needs. We consider them a valuable resource because they not only save us money, but they do an excellent job of evaluating our risks." "SPIB has always provided us with efficient, friendly service. They are always professional with customer service a priority. I have never gone to one of them with a question without receiving a quick response. I have referred 2 other companies to SPIB for their insurance needs."